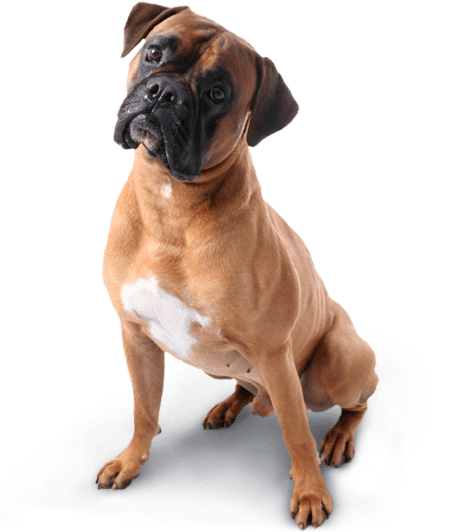 Dog training with APT is based on building a positive relationship with your dog, in order that they are friendly and approachable, with other people and dogs. Learn how to apply simple techniques to train heelwork, recall, sits, downs, concentration and communication. 6 Week courses include homework book, rosette and certificate for attendance. For an even better-behaved dog you can continue with Bronze, Silver, Gold and above. Putting in place heelwork in and around people and dogs, food manners, doorway control and much more. Dexter is a German Shepherd and is available for stud. Dexter's pedigree name is Opalia Firestorm and has been health checked to the highest standards. Click below to find out more. Louise started dog training in 2005 with APT Training which was foundered by Polly Thomas. Following Polly’s retirement Louise took over the company early 2017. 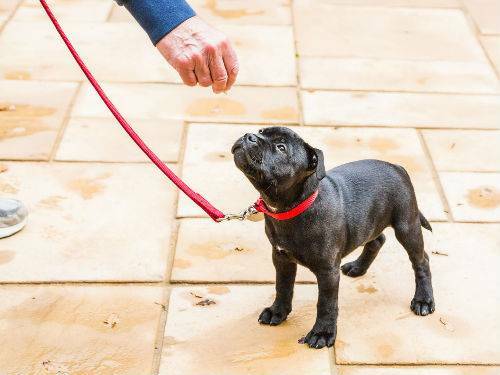 Louise has been training dogs for over 10 years, and has developed a brilliant training schedule that ensures there is gradual progression between classes, whilst still maintaining the basic learning, therefore ensuring that dogs and owners maintain their unique, well trained relationship. We run our training through a praise and reward system, ensuring that dogs and owners are having fun together. Our training motto is ‘train his brain as often as his legs’, and this means owning a dog that is alert, agile and ready to learn with you. Through our specifically developed training, your dog will safely interact with other people and dogs. 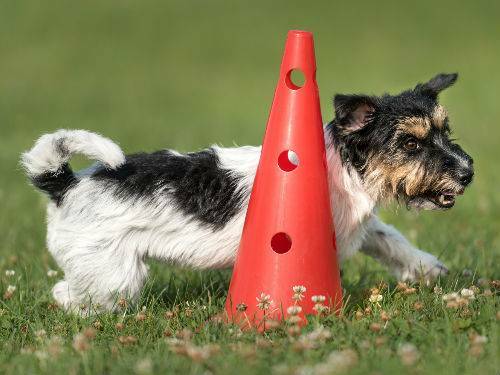 Our Dog Training is designed for dogs of all ages, breed type and ability. If you would like to find out more or have a question about any of our dog training classes please do not hesitate to get in touch today. Wilson is working towards his gold award with Louise and loves to attend her training sessions which are fun. She is very friendly and manages the sessions in a professional way to cater for all levels of ability in the group. Wilson and I have learned lots of skills which she demonstrates beforehand with the help of Delilah and she is very patient with us until we master them! Archie was such a mischievous little puppy who didn’t know what trouble to get into next. We weren’t sure he would make it to his first birthday as he was always getting himself into trouble no matter how dangerous. APT school for dogs showed us where we were going wrong and helped us to put basic commands in place with puppy training. Archie responded amazingly at the classes and became really happy and sociable with other people and dogs. APT school for dogs is a really happy and friendly training facility where you can see amazing results fairly quickly as long as you put the work in as well. Louise is a lovely and friendly lady who made us feel at ease in no time as well as everyone else at the class. Safe to say 7 years on Archie is still a cheeky dog but he’s so well behaved and that’s because of APT school for dogs. I am now training my third dog with APT which is testament to the standard of obedience you can achieve as you progress through the various grades and classes offered. The level attained in each, in my opinion, outweighs that offered by other dog training schools. The trainers are exceptional and have an in depth knowledge of how to train a dog and their owners to a high standard, leading to more advanced canine sports if you wish to explore the endless opportunities on offer to you and your companion. If you're after a well behaved, intelligent and happy dog then give APT a call. Tony and Wren. I first met Louise about 10 years ago when I joined APT school for dog's with my first rescue German Shepherd (Max). 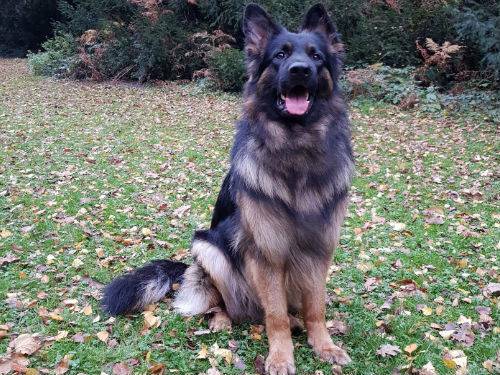 Max had issues which Polly showed me how to overcome, Louise and her German Shepherd (Samson) helped Max and myself gain confidence on local walks. Both Louise and myself had more German Shepherd’s, Louise got Delilah, and I got Kiera and Lexi (Both rescue), again Louise helped me with confidence when we took all 5 dogs out. I am now attending Louise’s class with my new pup Codi and know that I will have the support to train another well rounded German Shepherd.